A whole new world to explore ... all roads lead to Brézé! 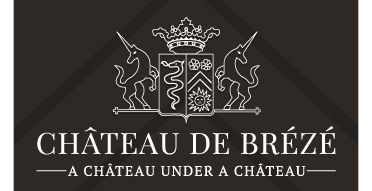 The Château de Brézé offers a wide range of visits, workshops and activities for school groups. Enquiries and bookings may be undertaken via contact with our reservation department (Contact details in "Useful information" page).These visits and certain workshops are available in French, English, German, Spanish as well as other languages upon demand.